Feeling lethargic or general weakness is a relatively popular health issue that many people in the world are facing day by day. Weakness is properly defined as the lack of muscle or physical strength and the feeling that more effort would be necessary to perform just every simple activity in the daily life, according to Center for Pain and Supportive Care. Persistent weakness could be due to some health issues, such as heart disease, diabetes, chronic fatigue syndrome, cancer, a sleep disorder, hypothyroidism, arthritis, and anemia. In these cases, it is extremely necessary to find out the exact trigger factor that leads to your weakness. You can feel weak because of too much physical labor, emotional stress, skipping meals, excessive drinking, a weak immune system, not getting enough sleep, or the deficiency of some essential nutrients. Weakness might leave you the feelings of uninterested, sluggish, the lack of energy to implement just some daily activities, tired or drowsy. Other signs and symptoms might be the difficulty falling asleep, difficulty concentrating, loss of appetite, and excess sweating. To feel more refreshed and energetic in life, you should stop smoking, avoid alcohol, drink enough water throughout the day so that your body will be always remained hydrated, maintain an ideal body weight, sleep enough, do exercises for at least half an hour per day on a daily basis, and follow a healthy diet. 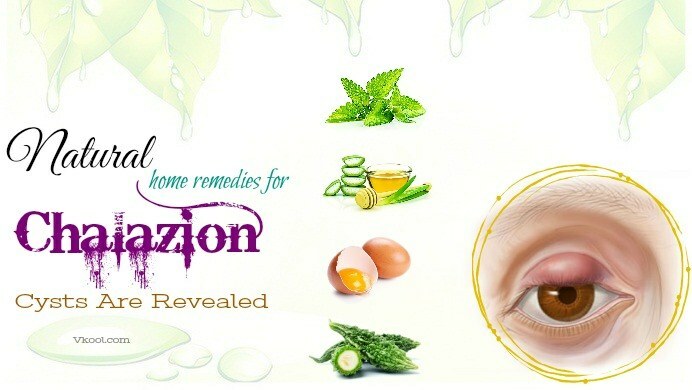 If after trying these remedies, you still feel tired most of the time, you will need to see your doctor to determine the exact trigger factor and thereby the doctor will give you proper treatment and solution for your case. This is the very first tip on how to remove weakness naturally – one of the best home remedies for weakness that I would like to reveal in the article today and want my readers to learn and remember to make use for good! Coffee contains an ideal amount of caffeine that can help to perk up your brain and gives you an instant energy boost. Besides making people feel more energetic, coffee can also help in increasing your endurance, improving the metabolism rate, improving concentration, and reducing pain as well. Do not drink more than 2 cups of coffee per day as that can increase your risks of developing insomnia and anxiety. There is no harm to your health if you can drink coffee with proper amounts and keep your intake in moderation. One of the best home remedies for weakness you should know is to follow a well-balanced diet. Egg is loaded with essential nutrients, including pantothenic acid, riboflavin, folic acid, vitamin A, iron, and protein. Consuming just one egg per day will help you start feeling better within no time. You can consume an egg sandwich, a hard-boiled egg, or an omelet with green veggies or cheese. Don’t think that egg just can make your stomach full as it can also give you more energy! Another tip on how to remove weakness – one of the best home remedies for weakness that you should know is the use of strawberry. Strawberry is a low-calorie addition to your healthy daily diet that will help you feel energetic throughout the day. Strawberry is loaded with vitamin C – an antioxidant that can help in warding off free radical damage, boosting immune system, and repairing the body’s tissues. In addition, you will be able to get healthy amounts of water, fiber and manganese from this nutritious and delicious fruit. You just need to consume strawberries plain or mix them with some types of other fruits to make a high-fiber, low-calorie fruit salad. Do you like mango? I am sure that there are many people in the world are crazy about this delicious and nutritious fruit. In fact, mango is considered one of the best superfoods that can help people deal with and beat off many heal issues. Mango is a juicy and sweet fruit that includes healthy amounts of antioxidants, minerals, and vitamins that can help in assuring optimum health. Mango is also an excellent source of copper, magnesium, potassium, and dietary fiber. In addition, the iron content of mango can help in combating anemia by increasing the red blood cells inside the body. One more thing, mango has a rich amount of starch, which can transform into sugar and provide instant energy. You just need to cut one mango into slices. Sprinkle on the slices with cardamom powder, a pinch of saffron, 1 tsp. of honey, and some rose water. Consume this twice every day to stop the weakness issue due to excess loss of blood. Alternatively, during times when you feel weak, you can also try drinking one glass of mango milkshake to boost the energy generating process. 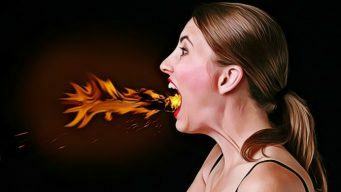 This is actually one of the most effective natural home remedies for weakness that I want to reveal in this article and want my readers to learn and remember to make use every day. Another out of the good remedies for weakness is the regular use of licorice. Licorice is not a familiar natural ingredient, but when it comes to home remedies for weakness, it is on top! Add 2 teaspoons of honey and 1 teaspoon of powdered licorice to one glass of warm milk. To feel more energetic, consume it 2 times per day. Note: In some cases, licorice can increase the levels of blood pressure, so before taking it on a regular basis, you should remember to consult your doctor for safety. In fact, using licorice is on top of the best home remedies for weakness that people who are dealing with this health issue should learn and make use for good! Cut into thin slices 1 ginseng root. Simmer 8 – 10 slices of ginseng in 3 cups of water on low heat for about fifteen minutes. Strain this solution, add some honey for more taste and let the solution cool on its own. Drink 1 – 3 cups of ginseng tea every day as needed. Note: Ginseng is not recommended for those who are suffering from high blood pressure. Indian gooseberry is another out of the useful home remedies for weakness thanks to its powerful properties. Also called amla, Indian gooseberry is an extremely nutritious fruit that can help in improving the energy levels of human beings. It is an excellent source of phosphorous, carbohydrates, irons, protein, calcium, and vitamin C. You just need to consume 1 Indian gooseberry per day so that you will be able to strengthen your weak immune system effectively. To extract fresh juice of this fruit, deseed some Indian gooseberries and put these berries into a juicer. Mix 2 tablespoons of gooseberries juice with an equal honey amount. Consume the solution 2 – 3 times on a daily basis for about one week. 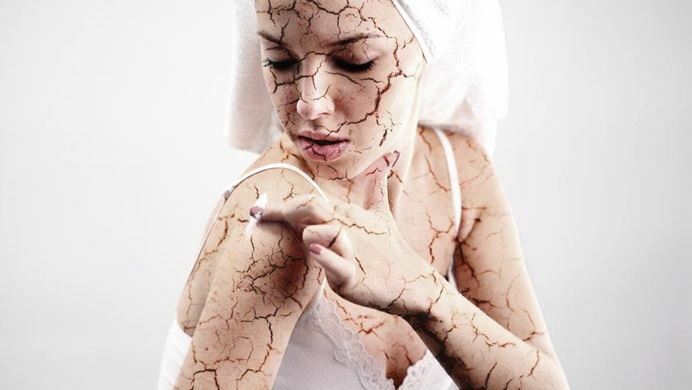 Actually, this is also among the most effective tips on how to get rid of weakness naturally – one of the best home remedies for weakness – that I want to reveal in this entire article and people who are dealing with this health issue should learn and make use for good! Another out of the home remedies for weakness I want to reveal in this entire article is the use of milk. Milk is considered the best source of essential B vitamins that can help effectively in reducing weakness. In addition, milk is an excellent source of calcium that can help to keep your muscles and bones strong. To make use of this ingredient, you just need to add to one glass of warm milk 1 teaspoon of clarified butter. Consume the solution 2 times per day and you will be able to stop your weakness concern which is due to the excess loss of blood. You can also boil 2 – 3 figs in 1 cup of milk. Consume the boiled figs and the milk as well, so you will be able to get more power and strength. Whenever you have weakness, you just need to drink one cup of warm milk with 1 teaspoon of honey added to increase flavor. First, you just need to carry roasted almonds when going out and consume them whenever you feel weak and fatigue, and then you will get an instant energy boost. Alternatively, you just need to soak 1 dried fig, 2 almonds, and some raisins in water and let them stay overnight. The next morning, remove the raisins, figs, and almonds and consume the water. Peel off and consume the almonds, followed by the figs and the raisins. This is the last but extremely important and effective one of the best home remedies for weakness that I really want my readers to learn, remember, and make use! Banana is an excellent source of natural sugars such as glucose, fructose, and sucrose that can give you a substantial and instant boost of energy. In addition, banana contains high amounts of potassium, a mineral that is necessary for your body to convert sugar into energy. The high content of fiber that banana has can also aid in maintaining the healthy glucose levels in your blood. Consume one ripe banana with 1 tablespoon of honey 2 times every day to help to prevent you from feeling week and strengthen your whole body. Whenever you feel weak, you just need to consume 1 – 2 fresh or drink a banana smoothie or shake. 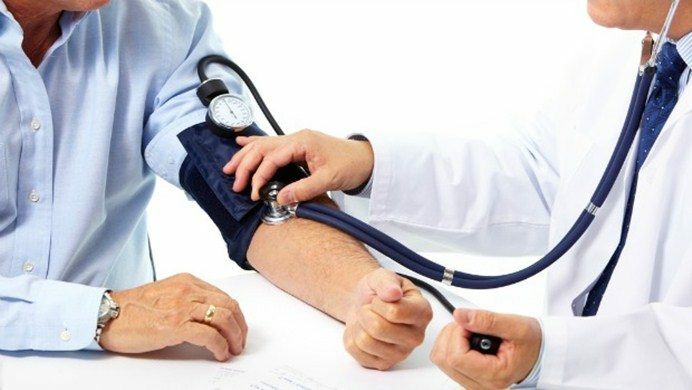 Now, the next thing you and my other readers will need to do after learning the list of best home remedies for weakness I revealed in this article is to spend more time learning about another useful article that is also aimed to help in strengthening your body – the Top 16 Best Strength Training Exercises For Men And Women article. As all of us already know, to fight against and beat off the weakness issue, then eating is not enough. Maybe it can be good and will definitely bring about good results but this will take you much time than you actually need to. That is the reason why I introduce some of the best exercises to work your whole body as well, and then you will be able to train your muscles and make them more flexible. This entire writing will actually help sufferers dealing with the weakness issue stop this disease 100% naturally without the need for the use of any type of drugs, pills, or medications and without spending too much time, money, and effort as well. 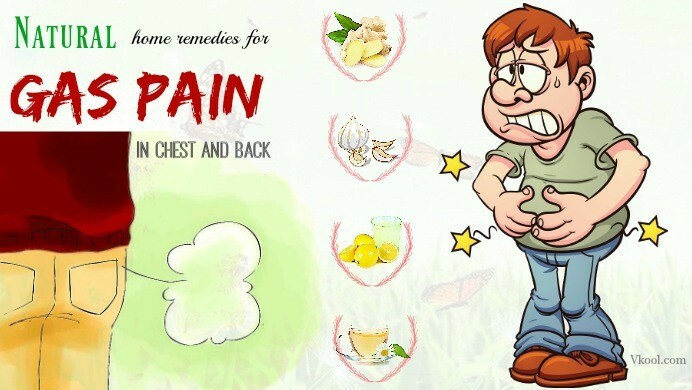 These home remedies are proven good for your health and would be completely safe to use as they will not cause harmful unwanted side effects. 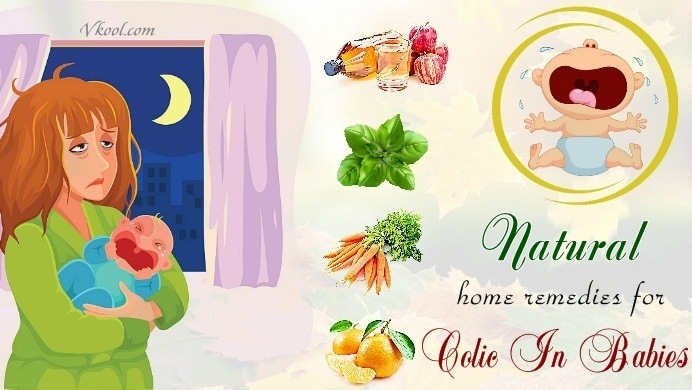 Therefore, I hope that my dear readers will read these 2 articles and learn how to make use of the natural treatment tips and home remedies revealed inside to improve health and strength fast. 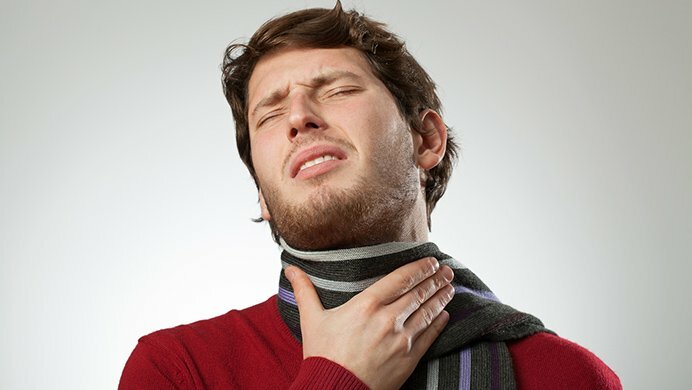 The article today introduces the full list of the best home remedies for weakness with many health foods that are good for many readers of VKool.com and other people who are also looking for the best and safest ways to stop the weakness issue fast without needing to spend too much time, money, and effort. Therefore, people should learn the treatment tips and home remedies I introduced in this article and make use of them as soon as possible in order to get your healthy body and mind back fast without facing any unwanted side effect. If you think that the home remedies for weakness with healthy foods that I recommended in the writing today are very good for your own weakness and fatigue concern, and if you think that the information revealed in this article is also needed to know for anyone out there who are also suffering from the same problem, feel free to share this list widely to stop the issue together without using any type of drugs, pills, or medical interventions and you will never regret it. One more thing, as an author of Vkool.com, I really want to know what you and my all readers think about this article and its content, so remember to leave your comments and feedbacks in the comment section below!